RSEvents!Pro revision 1.9.0 comes with the all needed global discounts functionality and some usability issues that have been reported by our customers (thank you all for taking time to do this!). Various improvements have been made to radius searches, ticket management and multi-language capabilities. As always, we recommend having your installation updated at all times to maintain security and efficiency. Each event allows individual control over ticket pricing and provided discounts (if any). 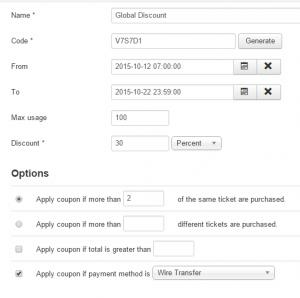 Event site administrators reported that they need a tool for creating a generic discount which can be applied to many events. We listened, and now you can do exactly that: create a global discount and apply it to multiple events. Have a look at the RSEvents!Pro documentation for more details on this. Up to RSEvents!Pro version 1.9.0, you could set event icons or thumbnails by just uploading new images every time, but it occurred to us that you don't actually need to do this each and every time as the image you are looking for might already be available. 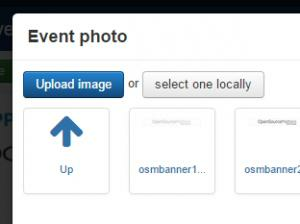 As a result, you can now select the event image directly from your Joomla! Media manager. Simple! 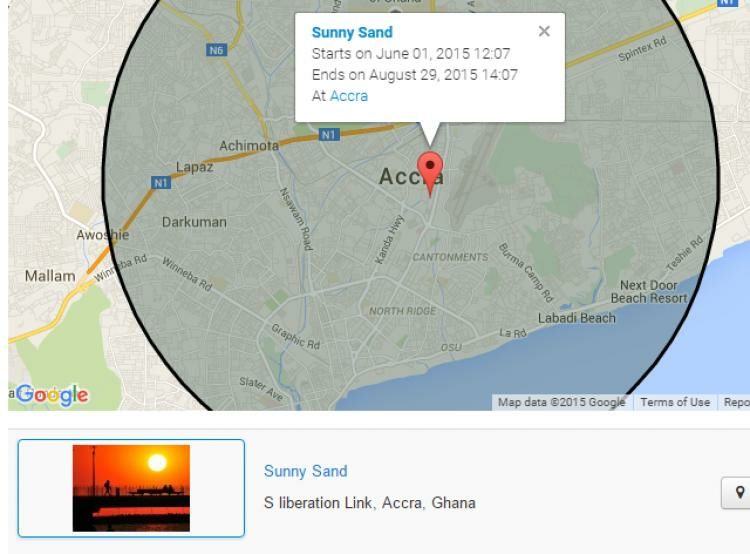 Besides pinpointing the events in your radius search on a Google Map, a complete list of results will also be displayed below the map. This is really useful when you have a lot of events in a given location or closely positioned to each other. 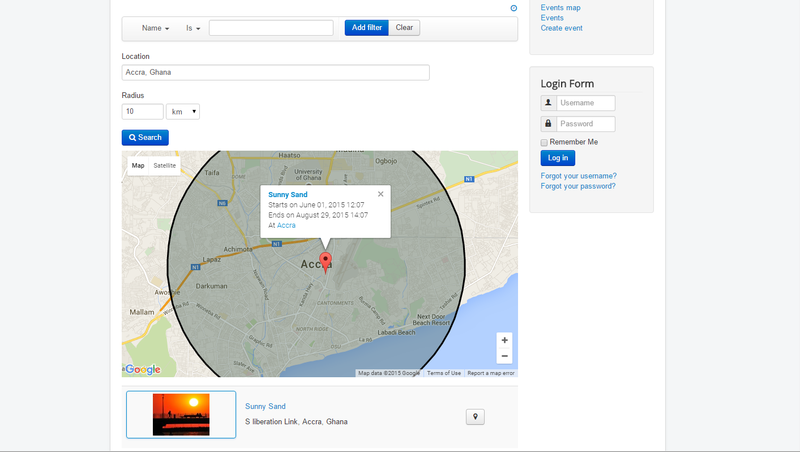 A new configuration option has also been added that will allow you to change the radius search color. More details on this within the RSEvents!Pro Settings documentation article. We have introduced an additional Group related option that allows you to restrict the ability for users, that have editing permissions, to change default event options. The RSEvents!Pro back-end administration area, already had a "batch apply" functionality, but this was somehow limited by its few configuration options. Version 1.9.0 comes with extended "batch" functions as well. 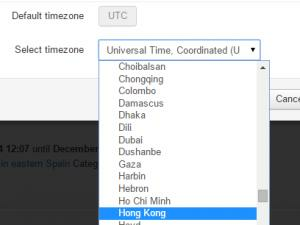 RSEvents!Pro now incorporates the possibility to list events that are within the same timezone as your visitors - pretty useful I think when you have events that occur in different timezones. Sounds fancy, but it isn't. 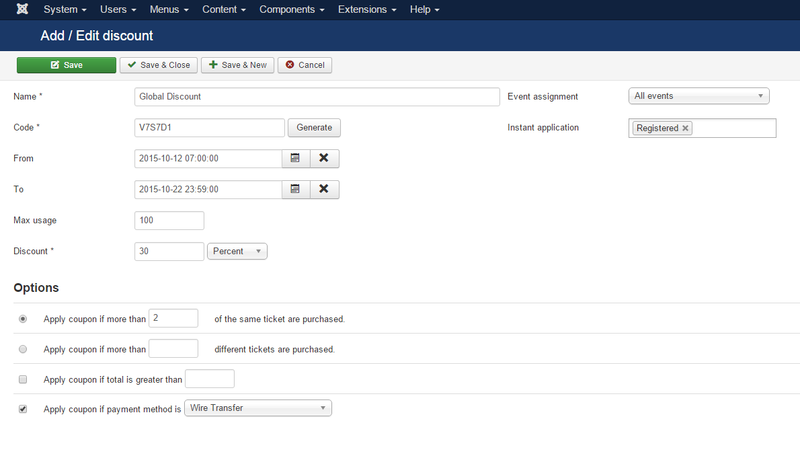 We basically introduced the possibility to specify an Itemid parameter for each of your events. This parameter will be used when listing the event via the RSEvents!Pro menu items (not modules). The Itemid parameter is directly responsible for SEF link construction and, of course, module display. You can read more on this parameter here. We also took the time to update the event CSV import process, added noCaptcha spam functionality, and the RSEvents!Pro dashboard with some cool Font Awesome icons. View the whole RSEvents!Pro changelog here. Interested in an event management tool? Have a look at our bundle offer which includes a specialized template, RSEvento! and RSMediaGallery! as well. Existing RSEvents!Pro subscribers can renew the license with 30% discount. if you're already using RSEvento! (template), make sure that you update the template as well. I am searching for an event management for a customer. Checking your Demo of RSEvents!Pro it looks very great. Also the RSEvents!Pro Search events is exactly what I am looking for. 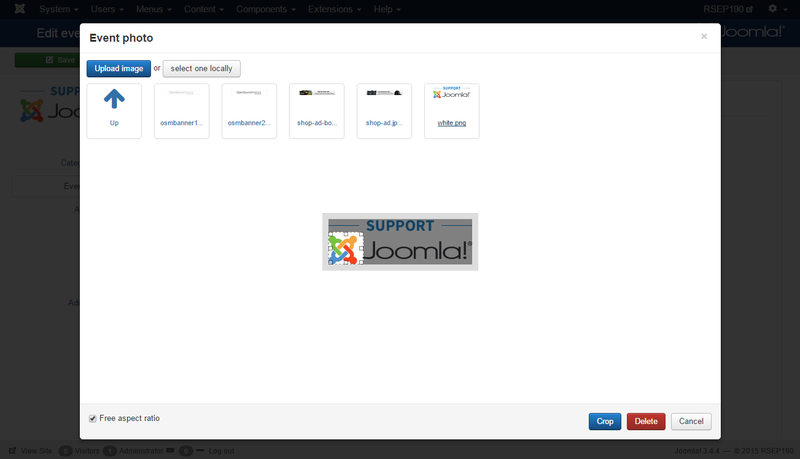 Is it possible to set the "create event" open for non registered users? Either way the events will not go public until the admin verifies them. I have been searching for hours/days for an event manager where I can create events from the front-end without registration/log in. Yes, you can set RSEvents!Pro to do this, but i wouldn't recommend it. It is generally not a good idea to allow content creation for public users. @Adolfo, Thank you for your kind words and feedback. 1. RSEvents!Pro already incorporates a subscription interval that can be set up for each event. 2. You could try implementing the given layout via template overrides. Thanks very much for your invaluable activities.